Rain, cold, and bugs may be annoying on a hike, but you can usually deal with them or they disappear in time. A blister can cause you to call the whole thing off. You can’t control Mother Nature, but you can lessen the risk for blisters by understanding what causes them and applying preventative strategies, especially if walking or hiking for long periods of time. A Blister Is Born: Excess weight, wetness, dryness, or other factors can result in friction between two surfaces. Eventually heat from friction causes a separation of skin layers that allows fluid to enter. 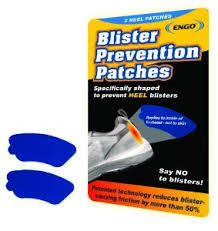 The result is a painful blister that just grows if not treated promptly. · Lighten your backpack load. 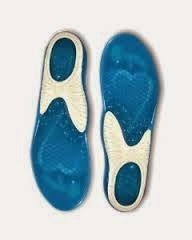 · Use padded insoles to distribute pressure evenly over the surface of the foot. · Wear less abrasive, wicking socks. Avoid cotton socks that absorb moisture. 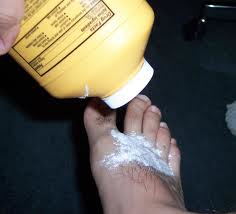 · Try lubricants and antiperspirants on your feet. Proper care: If fluid accumulates, drain the blister and cover with a protective dressing. It should heal in about 48 hours—that is, if it’s not aggravated further. If possible change to a different pair of shoes with different pressure points (ideally, not at the spot where the blister occurred).